We all know the basic ways that we can customize our Gmail accounts. Just hop into Labs and you can make it into pretty much anything you want. 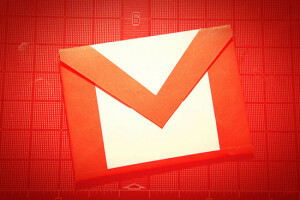 From the ultra-helpful and productivity sparking, to the pretty much pointless and just a little silly, there are a lot of interesting projects you can use to make Gmail your own. But there are also some features you may not know about. Here are three really cool ones. Because Gmail uses threaded messages, it makes it easier to send an entire conversation as a forward. I have done this several times for work, and it is a great way to bring people up to speed without having to reexplain anything. Making sure you have conversation view selected as your format, open up the first message in a thread. At the email’s header you will see a button called More. Select that and go to Forward All. You can then change the email address to send the entire conversation in a single, easy to read message to whoever you like. You can create a separate account within your account, using an ‘alias’ instead of your full address. This is because Gmail is “+” blind, so to speak. So, let’s say you decide to write from the address MyName+Evernote@gmail.com, it will still send to your actual email address despite the added portion. This makes it really easy to better organize your messages when you apply that email to other sites and services. You can also add filters to recognize that particular alias and so send messages to other labels, instead of your inbox. There is a lab that allows you to paste in images from a URL. But you can also do it without a lab from your desktop. Just copy the image you want into your desktop clipboard, then paste it directly into the email message. For example, in Windows you would use the standard CTL+V, and in Mac use CMD+V. Quick way to share your travel photos! 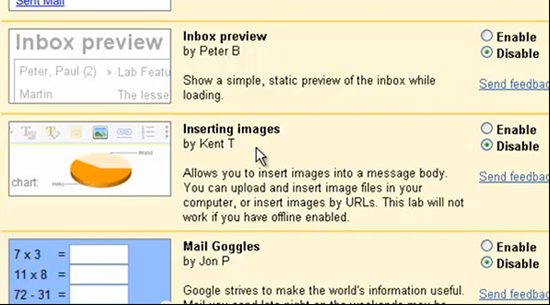 Do you know some cool, lesser known features in Gmail? Let us know in the comments.